WELCOME… Here’s what’s going on! 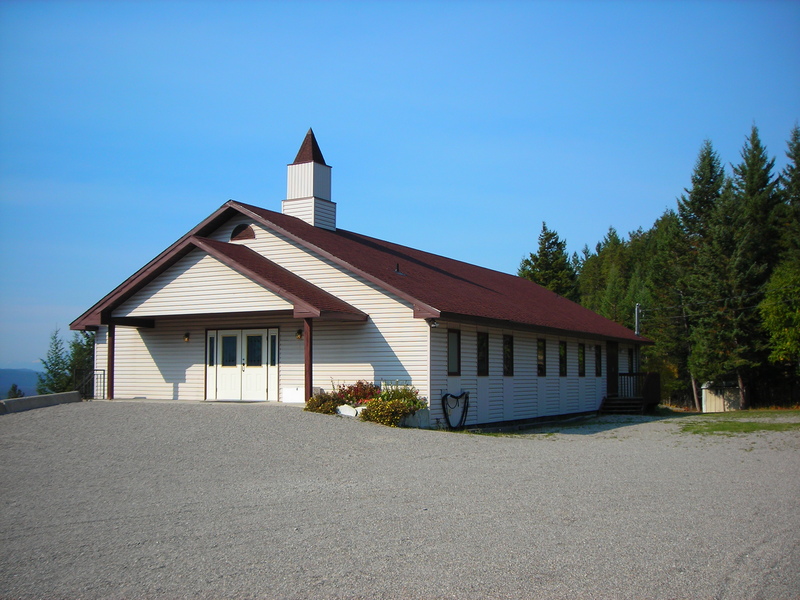 Welcome to the website of Golden Baptist Church in Golden, British Columbia, Canada. We are delighted that you are taking the time to visit. We are a caring fellowship made up of children and youth, growing families and active adults. You will find that our church is a safe place to grow in your spiritual journey, to find support in raising your family and to enjoy genuinely caring Christian Community. We hope you find this site a useful and informative guide. Please use the links on the right to find out more about us. Why not come and join us in person one Sunday? Our Worship Service begins at 10:30am. You will find a warm welcome. Please note that we are not responsible for any ads that may appear below. They are controlled by WordPress and do not in any way represent the views or interests of Golden Baptist Church.